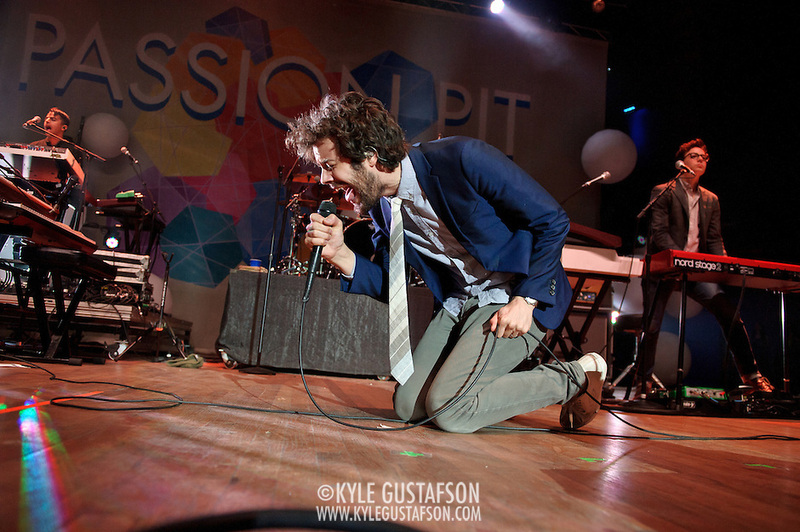 I was floored by the HUGE crowd that Passion Pit drew at Coachella. 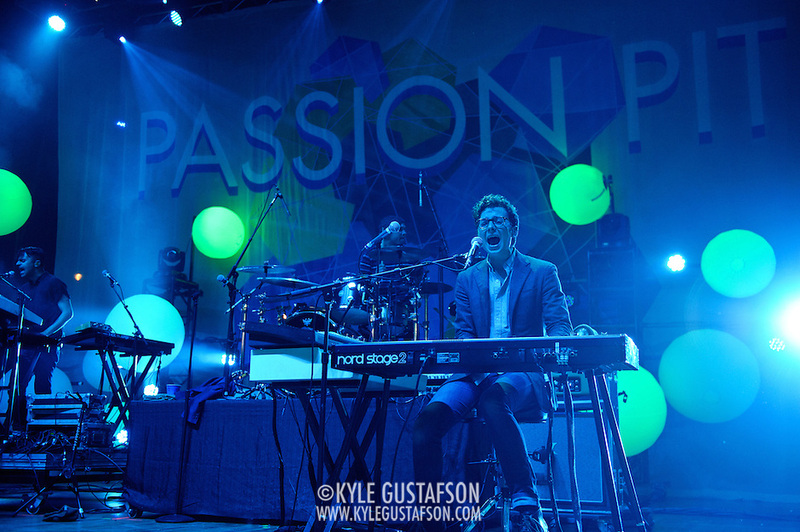 It was easily one of the biggest crowds of the entire festival. 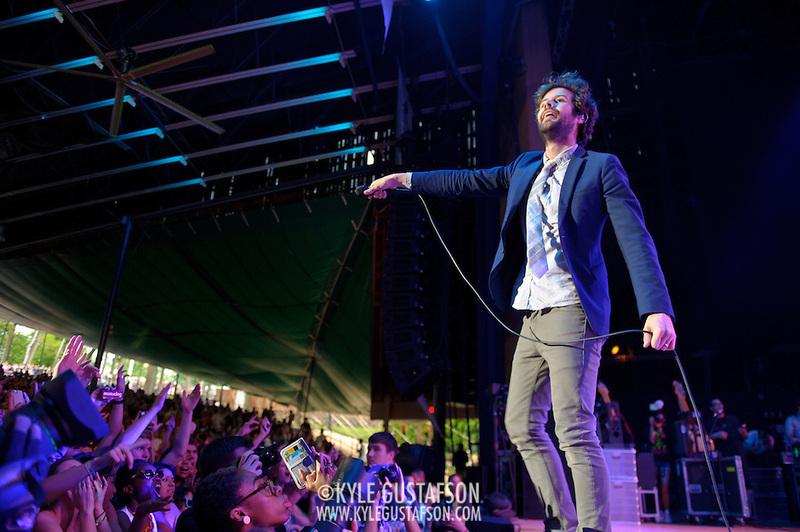 So it was no surprise when the same thing happened at the Sweetlife Music and Food Festival last weekend. 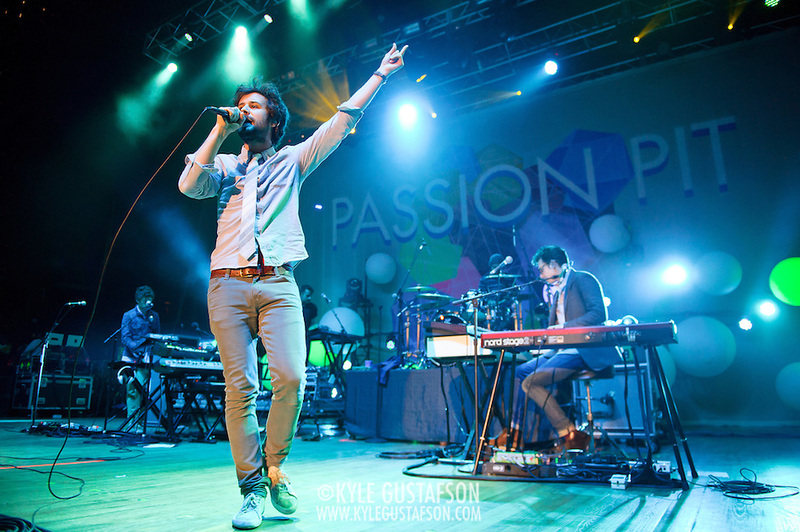 Kids love them some Passion Pit. 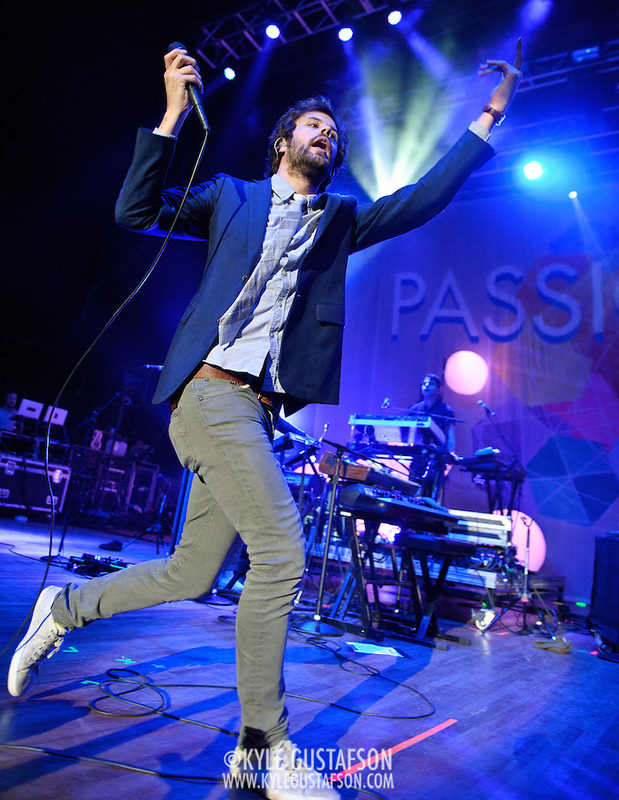 I think the band still has some work to do on the stage presence front.. Frontman Michael Angelakos basically spent the entire set walking back and forth across the stage, right and left, back and forth. 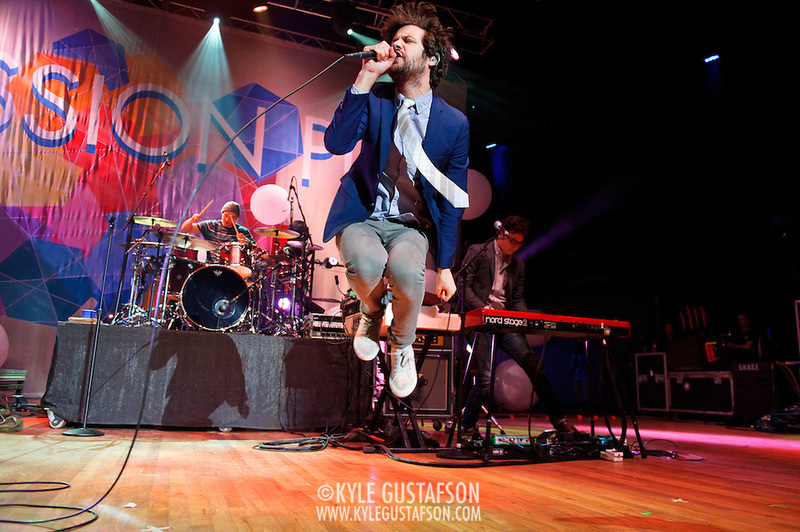 He stopped every so often to play to the crowd and threw in a jump every now and then, but other than that, there wasn’t much variation.